It’s great to see mainstream magazines picking up on the whole area of learning environments and questioning if convention classrooms are a thing of the past. 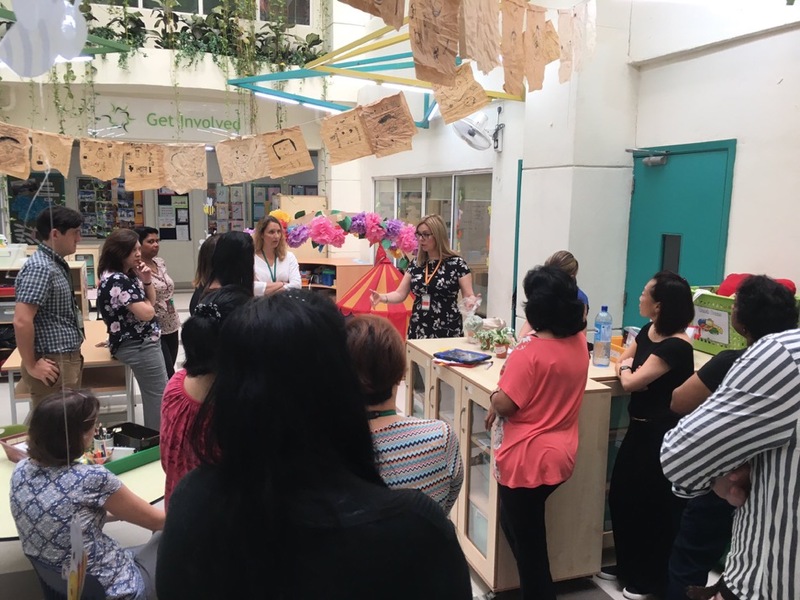 This short piece highlights some of the fantastic work that is continuing to evolve at Garden International School in KL. We’ve been working together for a few years now. There’s a podcast on the home page of my website discussing some of the theory behind the changes made.